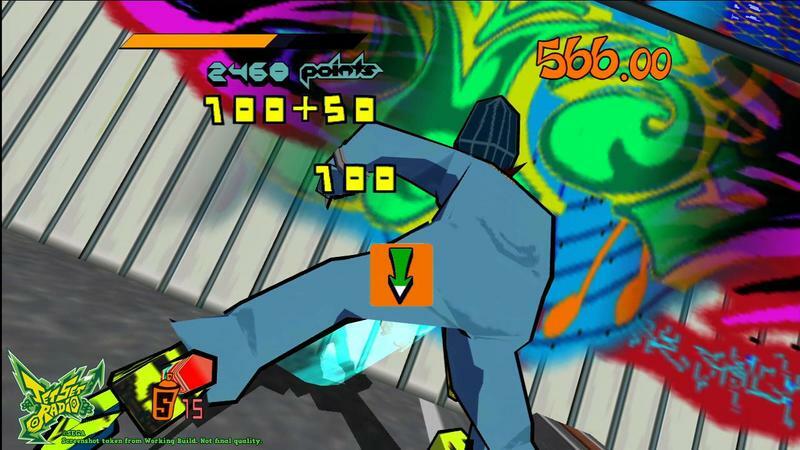 While the titles appearing on Xbox One’s backwards compatibility list aren’t always the most exciting, the stream has gotten more and more steady. 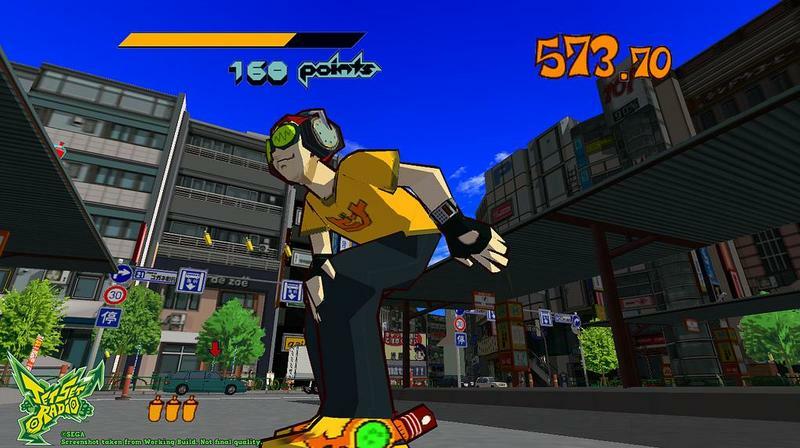 This week, Sega’s stylish Jet Set Radio joins the list, along with MX vs. ATV Reflex and Texas Hold’em. 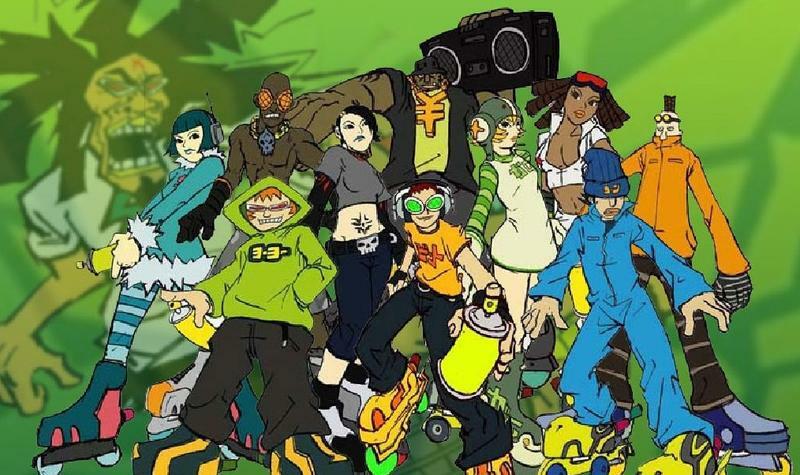 The latter title was developed by Gearbox Software before Borderlands and Battleborn were around. 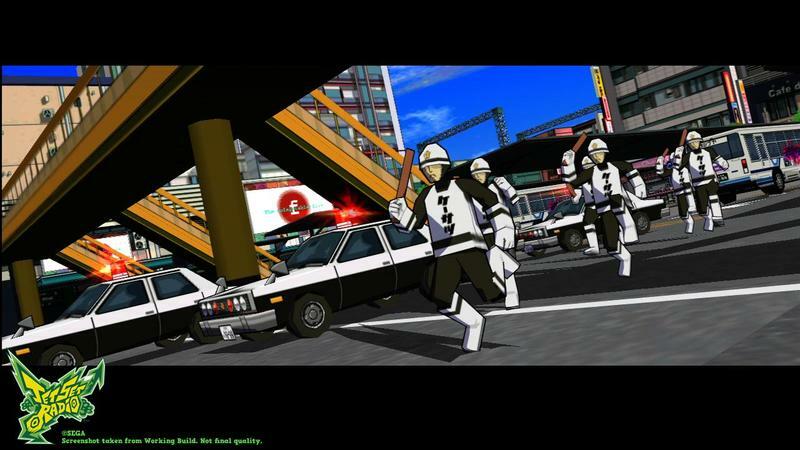 Last week saw Sega Genesis games like Altered Beast and Comix Zone in addition to more recent downloadable titles like Double Dragon: Neon and Ghostbusters: Sanctum of Slime. 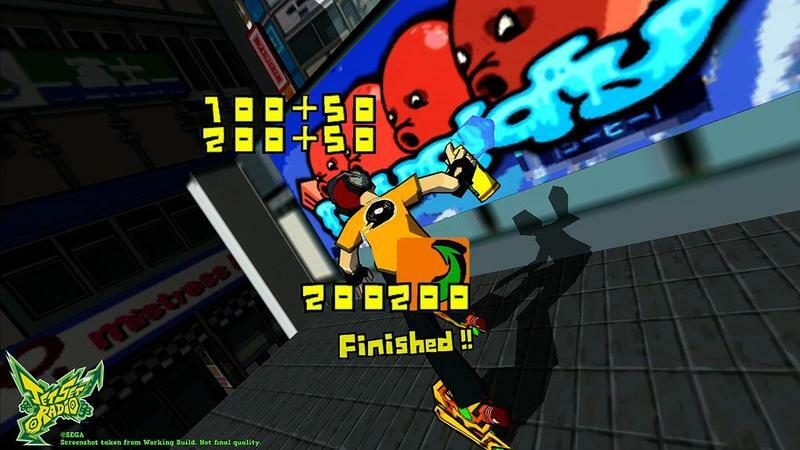 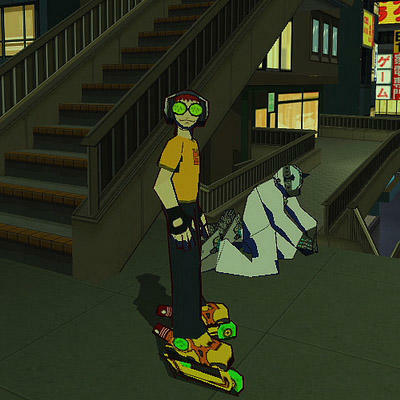 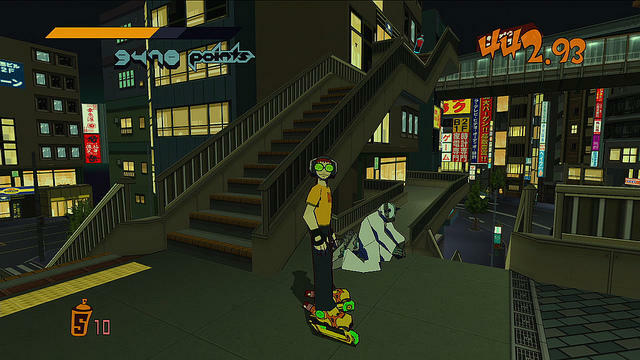 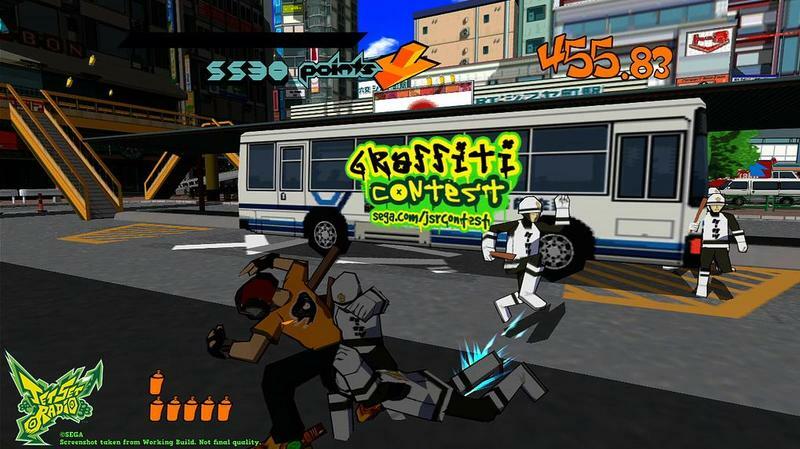 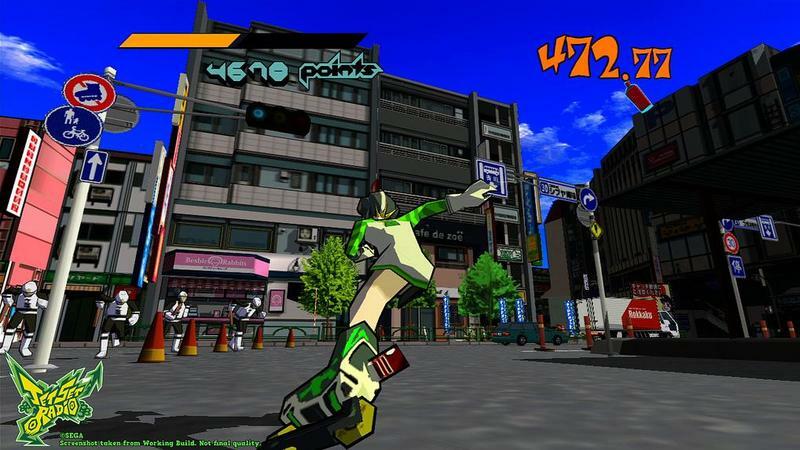 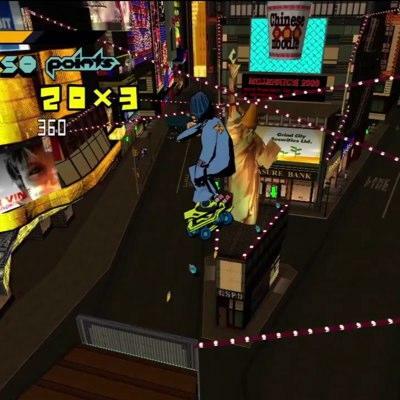 Sega has yet to bring the sequel, Jet Set Radio Future, to any platform aside from the original Xbox, while the original is playable on PC, Android, iOS, Xbox 360 and, of course, Xbox One. 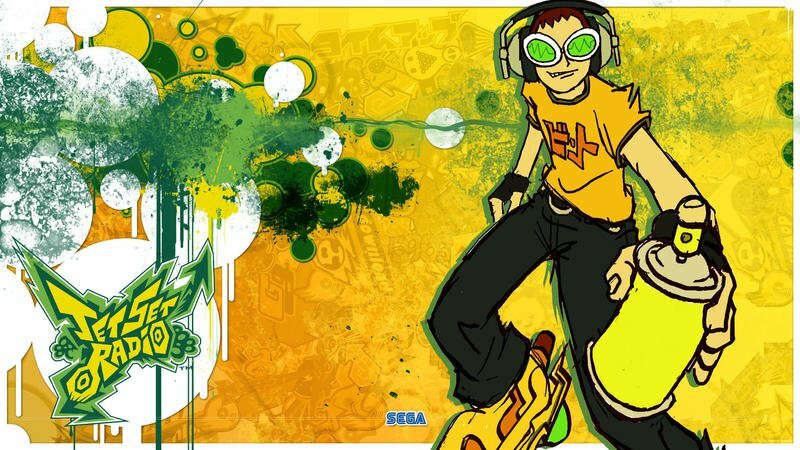 What’s the hold up, Sega?